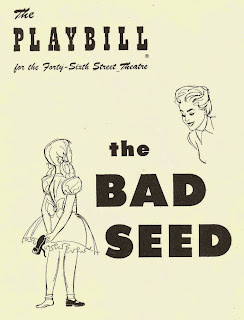 Putnam County Playhouse: BAD SEED CAST ANNOUNCED!!! 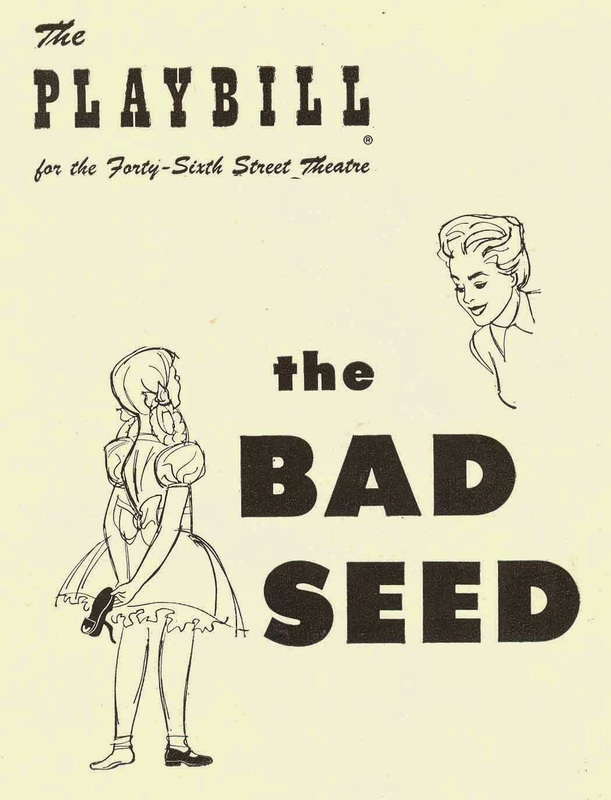 The cast for the July production of Bad Seed has been chosen. Thanks to everyone who auditioned. The play will be produced July 9-11 and July 15-18. Tickets will be on sale at 5 p.m. on July 6. Click HERE to read the Cast List!